Potassium Humate has prominent effect to fix and slow release nitrogen also release the phosphorous locked by Fe3+,Al3+ in the soil,meanwhile optimize micro element absorption and create a suitable environment for microbia, naturally work as additives for fertilizers, especially nitrogen fertilizer. 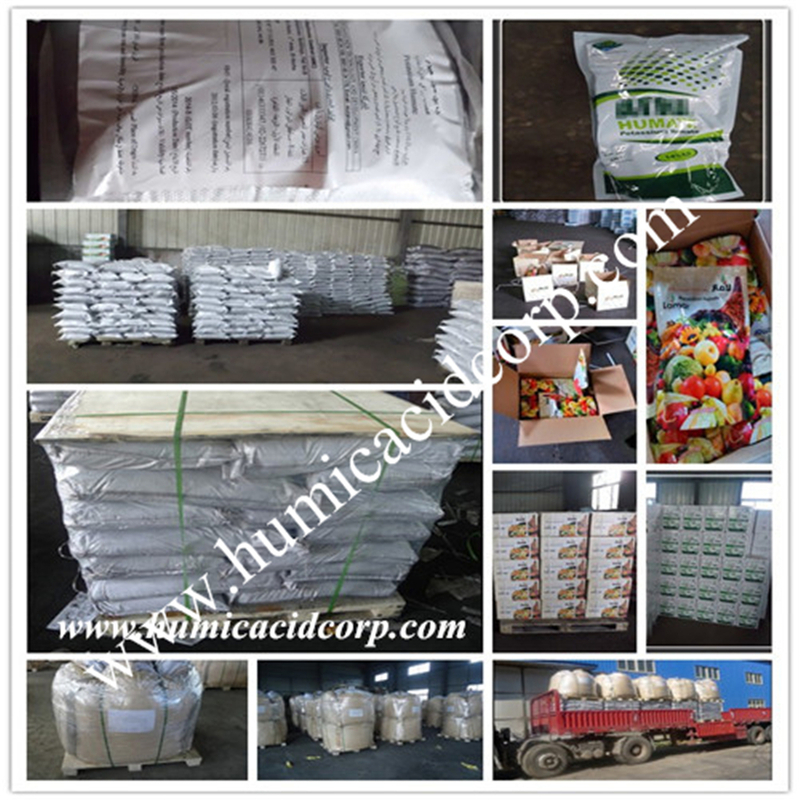 1) Largely increase the efficiency of fertilizers, especially Urea, ammonium sulfate, DAP, MAP. 2) Optimize the structure of soil to increase the buffering power and fertility of soil. 4) Promote plants growth also largely crease the yield and quality . 5) Largely increase the plants` ability to anti drought, frost under stressed conditions. 6) Detoxify the herbicide and pesticide residues. 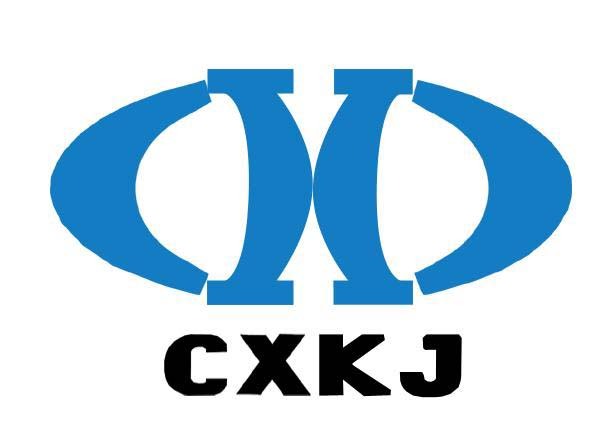 Looking for ideal The Usage of Potassium Humate Manufacturer & supplier ? We have a wide selection at great prices to help you get creative. 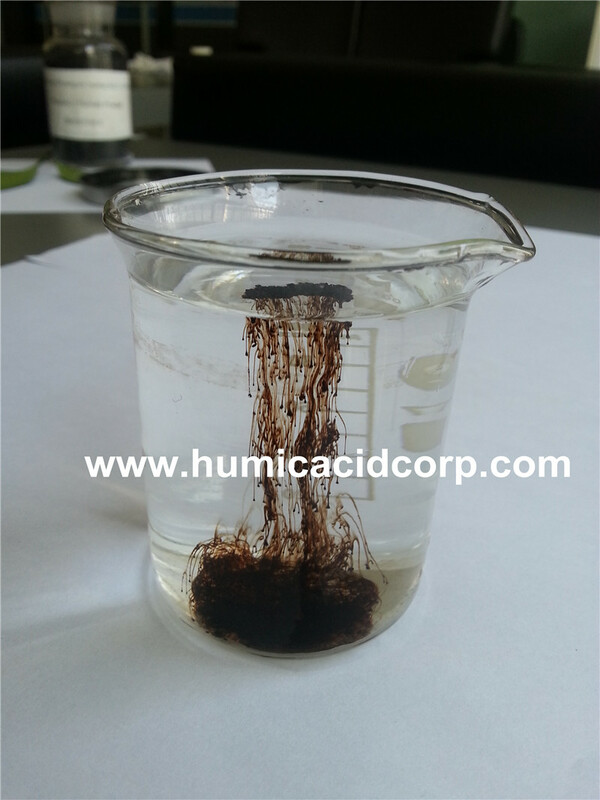 All the The Usage of Humic Acid are quality guaranteed. 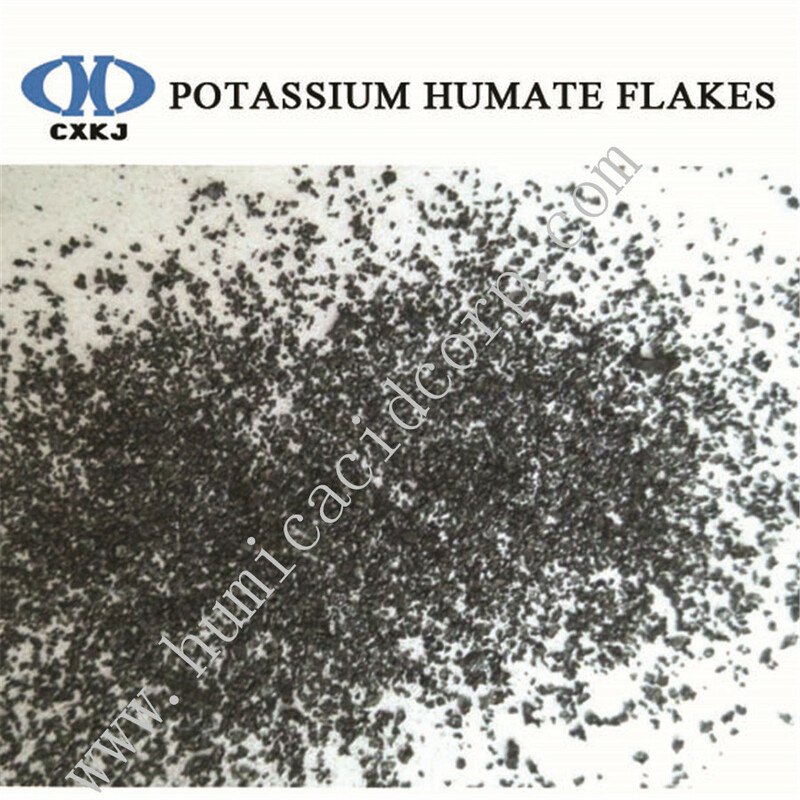 We are China Origin Factory of Potassium Humate Flake Supplier. If you have any question, please feel free to contact us.